A clear case of an attempt to bypass the planning laws as a normal home is turned into an 18 bedroom hotel. Be sure your sins - or your neighbours - will find you out if you attempt to use your residential property for commercial use. 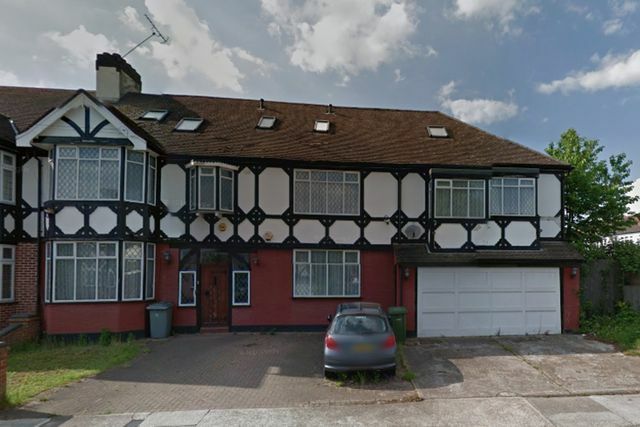 Officials have shut down a "secret" 18-bed hotel set up behind the facade of a normal home in a quiet east London cul-de-sac. Suspicious neighbours helped stop the business from operating when they spotted bus loads of customers arriving at the property in Beaumont Close, Romford.Two-star Tudor House in Gidea Park had already received reviews on booking.com - one describing it as "fabulous" - when Havering Council was tipped off by neighbours who had seen the listing.